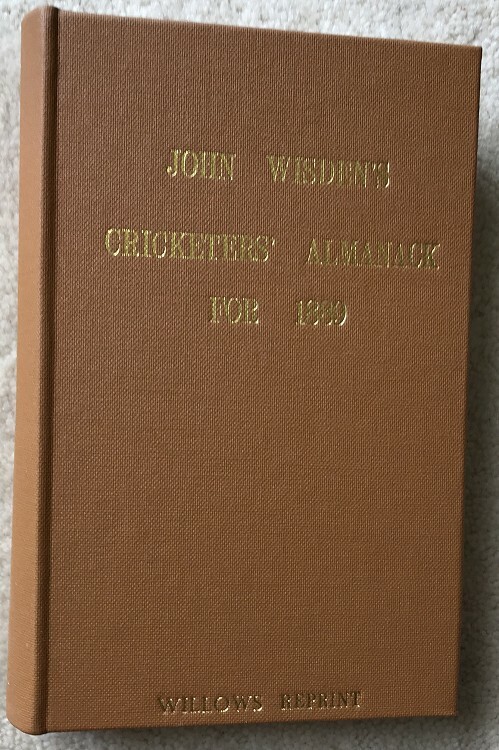 Here is a great chance to own a Willows Reprint for 1889, the "rebound" Facsimile. It is number 24 and in super condition. It has a plastic cover.